Discover the culture and beauty of the Banner County of Clare or the magical Kingdom of Kerry with ShannonFerry. The many delights of the Shannon Region are available to you on this pleasant 20 minute journey across the Shannon Estuary from Killimer in County Clare to Tarbet in County Kerry, saving you 137 km from terminal to terminal. 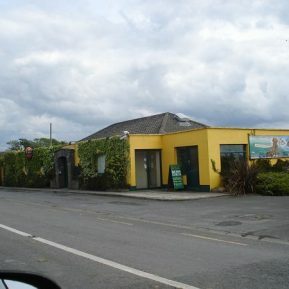 The main tourist routes of the West of Ireland on the Wild Atlantic Way are linked via the Killimer-Tarbert car ferry. Experience the beauty of County Kerry with Dingle, Killarney and many more and the magic of the West coast of Clare including Loop Head and the Cliffs of Moher. Whatever your reason for visiting the West of Ireland, be it business or pleasure, make sure Shannonferries’ warm welcome adds to your experience.